I haven't watched the debates. 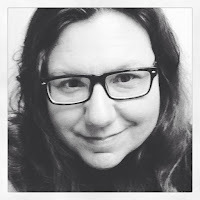 I read social media after or watch SNL. There are so many other things I would rather be doing than watching two rich people argue over issues that don't affect them. 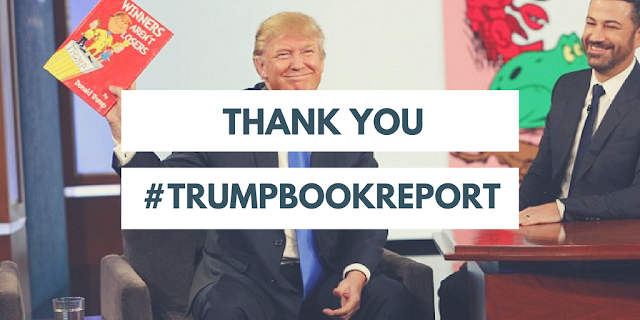 That said, the hashtag #TrumpBookReports is laugh out loud funny. Brightened my day. Not that it needed much - Indians are in the World Series! Nasty woman. Drops a house on a job creator. Steals her shoes. Melts her. I would send her back to Kansas, Believe me.